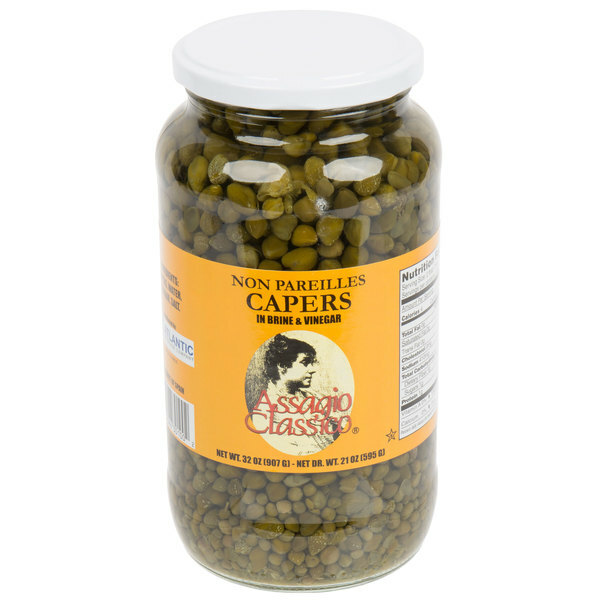 Bring authentic mediterranean flavor to your signature dishes with these non-pareil capers! 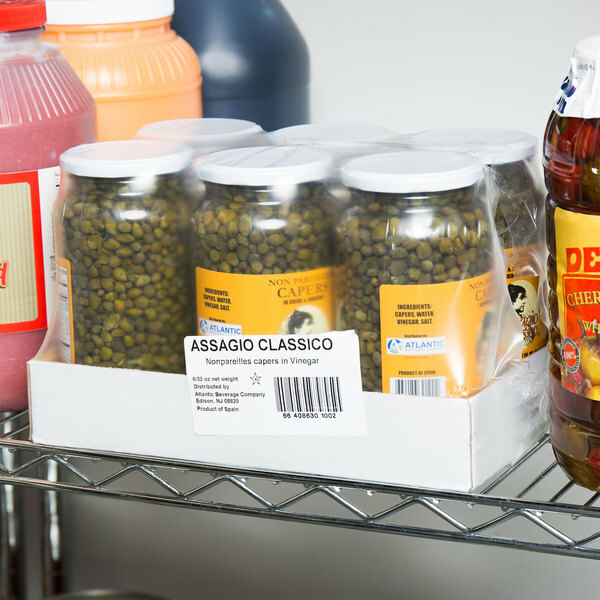 Stored in a jar with brine and vinegar, and a tightly resealing lid, you can be sure that your capers will stay fresh for a longer time without having to transfer them into a separate container. 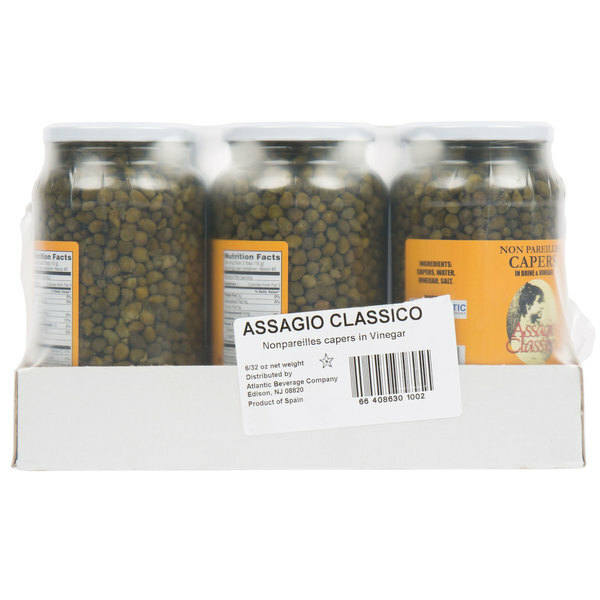 A time-honored favorite, capers are the perfect addition to fresh salads, pizzas, pasta sauces, and a variety of other mediterranean foods. Serve them with cold smoked or cured salmon or with lox and cream cheese. 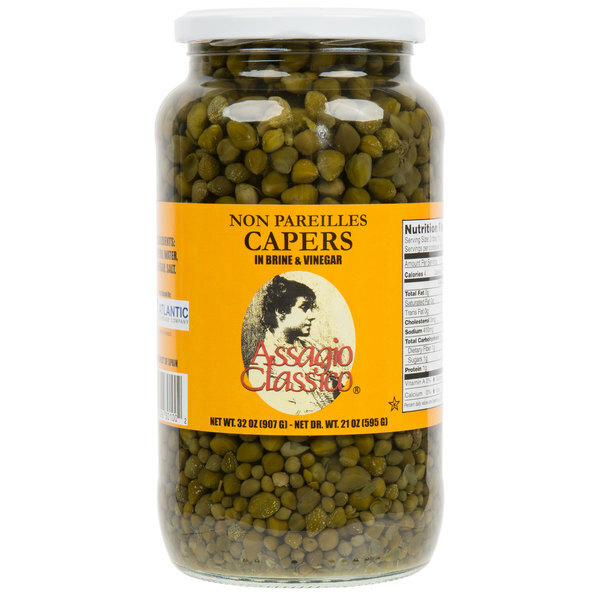 Compared to traditional capers, non-pareil capers are smaller with a more delicate texture and a richer flavor. 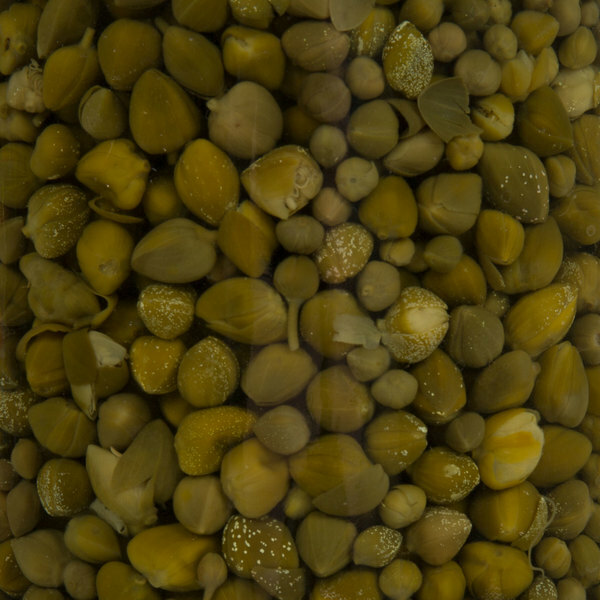 These caper buds have been sun-dried and soaked in vinegar, bringing out a slightly tangy and briny flavor that is sure to complement a wide array of menu items. 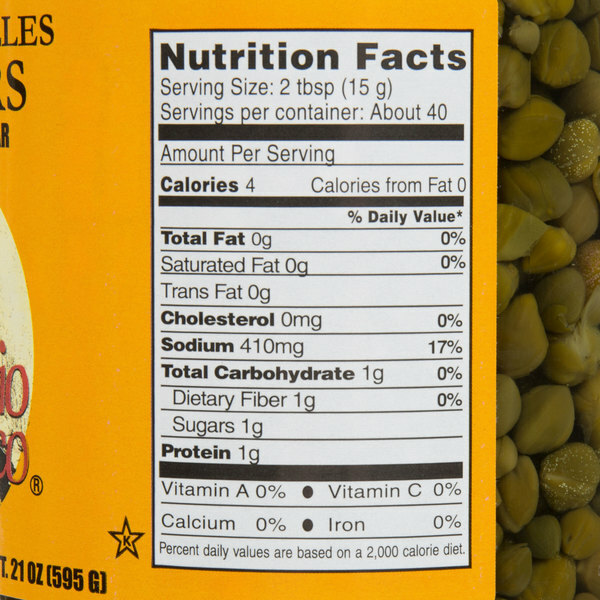 Not just for topping off your favorite foods, these capers also make an excellent drink garnish! Spear with a toothpick or cocktail skewer and these capers make a great accent to a classic gin or vodka martini - a unique alternative to the traditional olive or onion garnish. 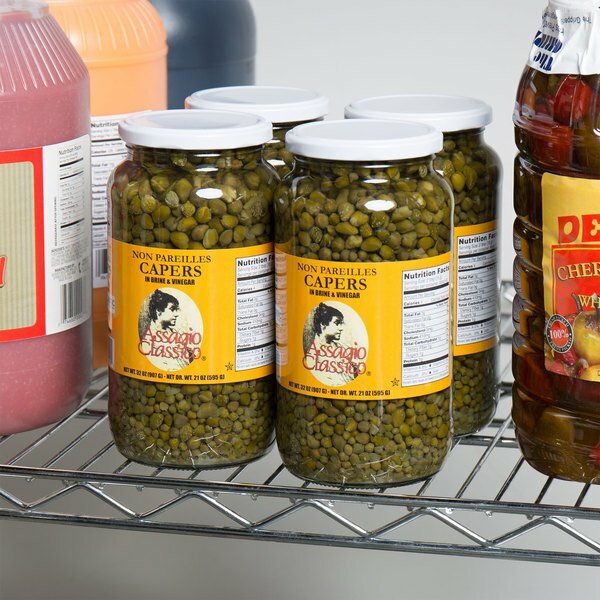 No matter what you use them for, these non-pareil capers are the economic and enticing choice. 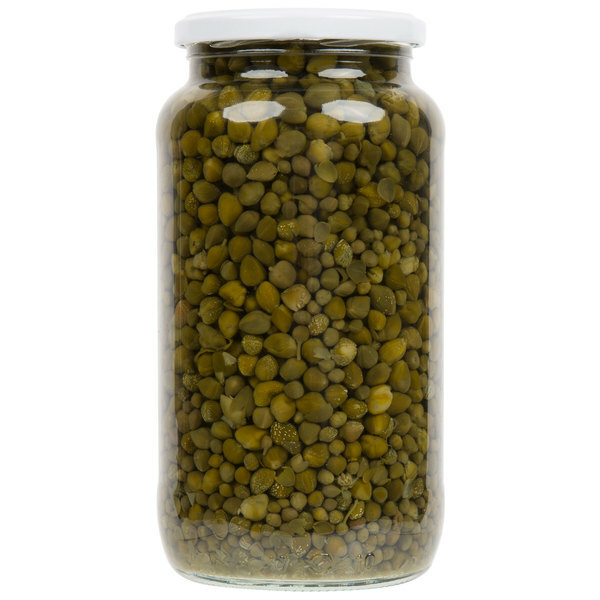 You get a lot of capers in this 32 ounce jar. It is a good thing they have a long shelf life. Great tasting and good quality!